I posted this picture on instagram like 2 weeks ago and have been planning to do a recipe post for a while but just never got around to it. It’s actually quite an easy process, you just need to experiment with the spices. The first pictures of the ones I made and the second is the recipe! 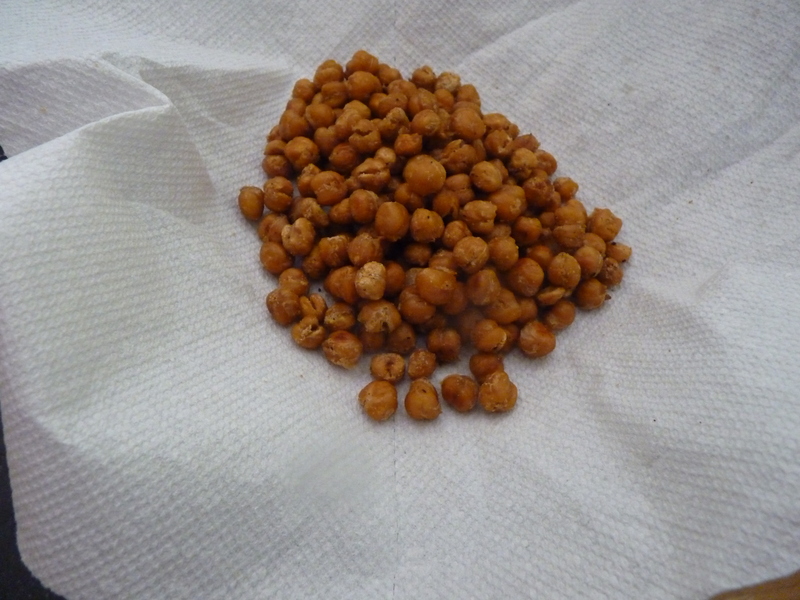 My chickpeas turned out out crunchy on the outside and soft on the inside. 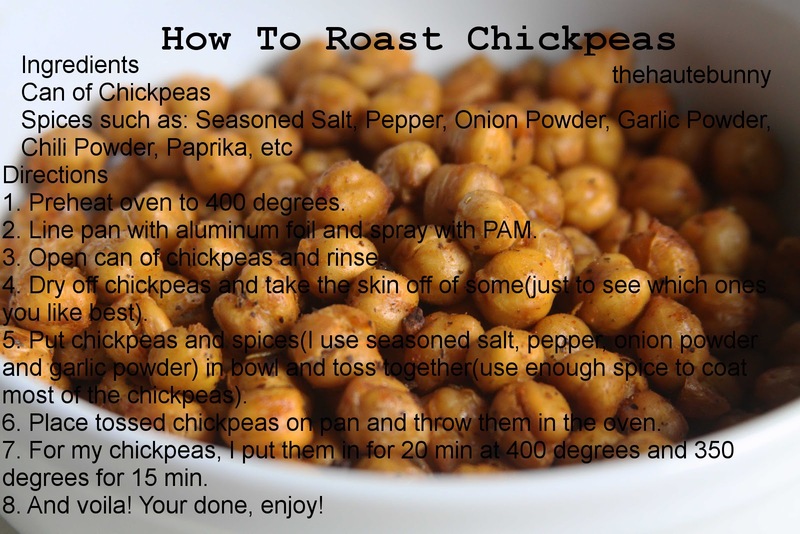 Can you repost the recipe without the picture? I can’t read it very well.